Coverage of the car insurance market in the UK is not one that many people tend to take a huge interest in. The constant barrage of bad news and the latest price hikes has numbed many of us into simply not wanting to know any more. However there’s another side of the market that the media seems to have ignored, may we introduce green car insurance. Before you write this off as just another PR exercise, lets dig a little deeper and see what these green companies are offering. You’ve probably heard of the carbon offsetting, according to the World Resources Institute, a carbon offset is defined as “a unit of carbon dioxide-equivalent (CO2e) that is reduced, avoided, or sequestered to compensate for emissions occurring elsewhere” . Until recently to offsetting CO2 produced by your vehicle would have required the purchase of carbon credits or buying into a similar scheme. Green car insurance is able to cover both your requirements in one hit. They support projects and environmental charities that help offset your CO2 emissions and cover your car insurance needs in one tidy package. In fact some leading providers have planted in excess of 2.5 million trees and 80 woodland areas in the UK alone. Cover might not be as cheap as standard comparable quotes however there are other ways to bring down premiums that could make green car insurance a viable and ethical choice when it comes to getting your car covered. Choosing an eco friendly car is a great place to start. Many insurers offer special pricing for the huge array of fuel sipping cars now on offer to UK motorists. You’ll also see other benefits such as reduced fuel and road duty fees, in many cases this is free for the newer generation of eco models. By in far the best way of reducing your policy is to restrict your mileage. CO2 offsetting is calculated using your estimated annual mileage so opting to walk, lift share or use public transport as regularly as possible can help reduce policy prices my a signification amount. 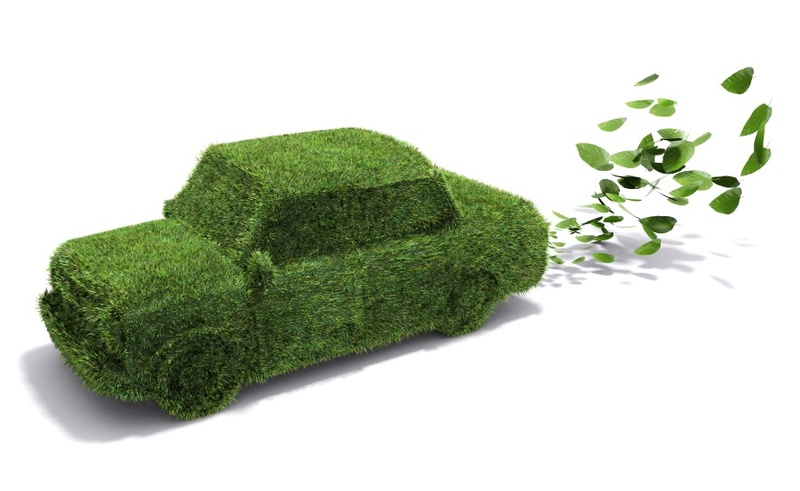 This type of car insurance might not be everyone’s cup of tea but it’s a great start for those wanting to do their “bit” for the environment without the stress and hassle that’s often been associated with arranging a form of CO2 offsetting.